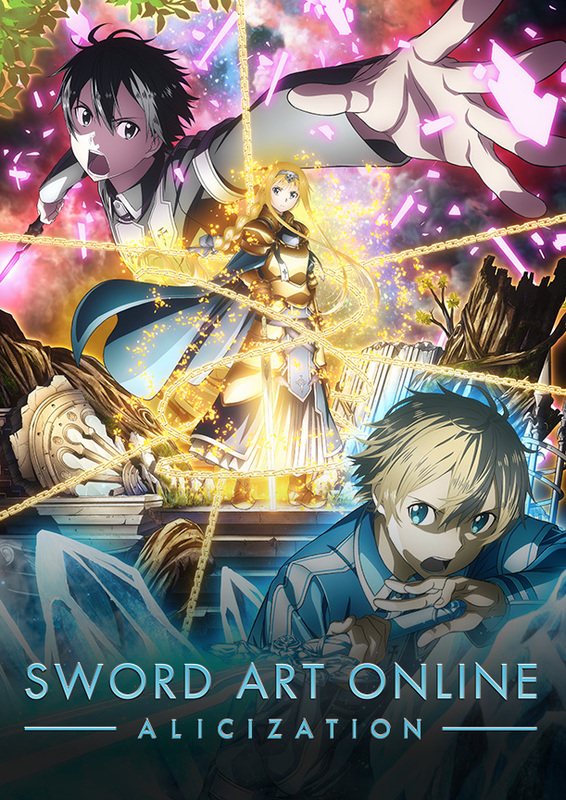 Aniplex has announced special world premiere screenings for Sword Art Online: Alicization. The world premiere will take place in seven countries: Japan, USA, France, Australia, Germany, Russia and Korea. The first episode of the anime will be an hour long special. The premiere in Japan will take place at the Tokyo International Forum Hall C on September 15, 2018. It will feature special guests including Yoshitsugu Matsuoka (Kirito), Haruka Tomatsu (Asuna) and Ai Kayano (Alice). Attendees will receive a special illustrated colored paper while supplies last. Advance tickets sales for the event will be held until August 19 on ePlus. The schedule for other countries has yet to be announced. Sword Art Online: Alicization is set to premiere on TV in October 2018.